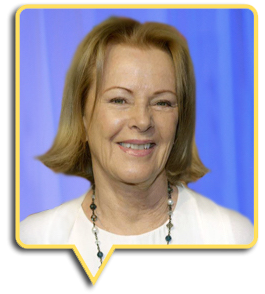 After Abba "took a break" in 1982/3, the members of the group kept going, Frida had already started to revive her solo career in 1982. Agnetha began work on her first English solo album and Björn and Benny wasted no time teaming up with Tim Rice to create the musical CHESS. 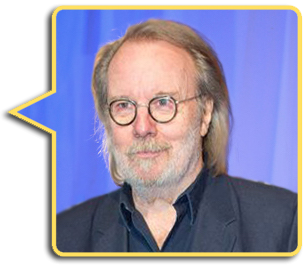 Abba are still on that "Break" as the group never "officially" split! Since then the memebers of the group have gone in different directions, Benny still writes music and plays and records with his band BAO. 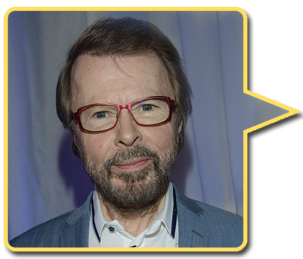 Björn writes lyrics for Benny but mainly works on Mamma Mia and other joint projects with Benny. Agnetha has released 5 albums and Frida 3 albums. Frida lives in Switzerland,and does guest vocals for friends on their recordings. 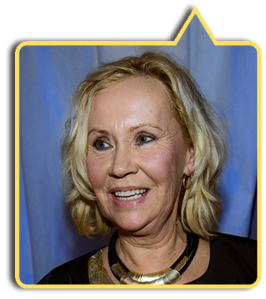 Agnetha still lives on the island of Ekerö, her last album was in 2013. 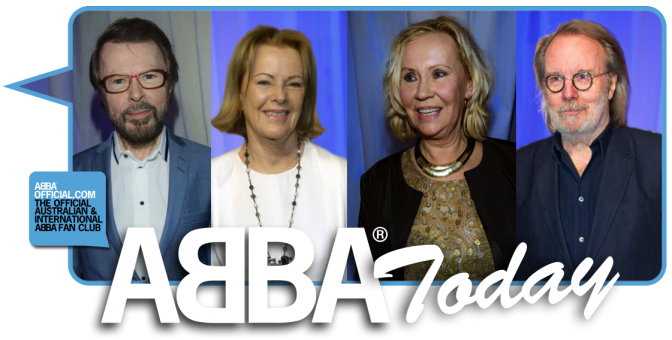 Find out more about ABBA Today. All articles from corresopndants remain their property and are not be reproduced in part or whole without the express consent of the owner. ABBart productions do not take responsibility for any inaccurate information supplied from independent sources.